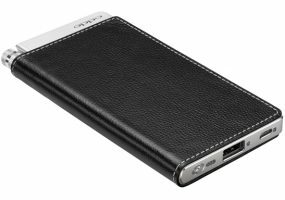 The portable headphone amp can deliver great sound from smartphones and other portable music players. 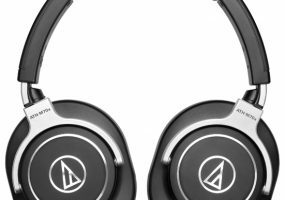 These audiophile headphones are tuned to reproduce extreme low and high frequencies. 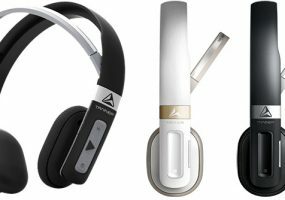 These sporty running headphones include Bluetooth, weather and sweat protection, and options to flip between active and lifestyle modes. 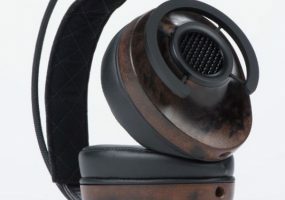 This stylish set is the company's very first entry into the headphones market. 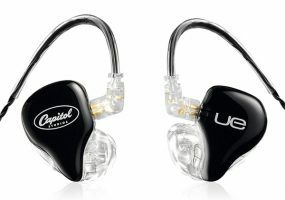 This stylish set is the company’s very first entry into the headphones market. 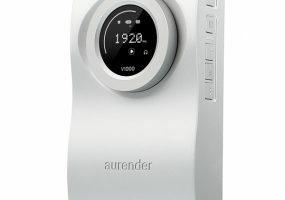 The portable solution allows for high-quality audio wherever you go. 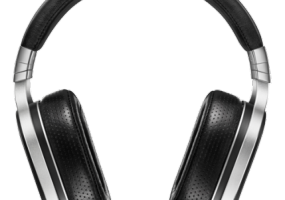 What makes the best headphones best? And are the bells and whistles worth it? 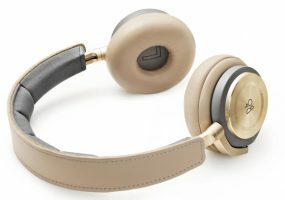 The company packs B&O style into a pair of wireless bluetooth headphones. 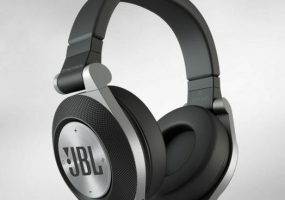 The company packs Bluetooth and signature B&O style into a pair of wireless headphones.